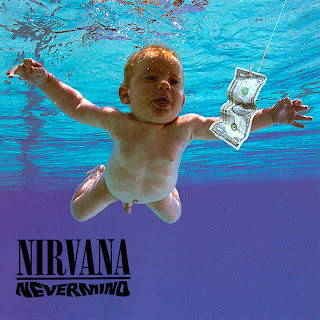 Spencer Elden is the internationally acclaimed underwater baby from Nirvana's Nevermind album cover. Spencer was only paid $199 plus the dollar in the pool for this famous album cover. 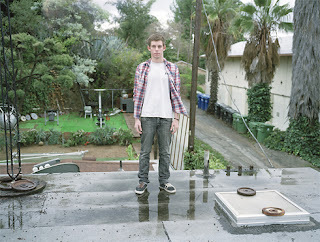 He's now a 17 yr old high school senior in LA. It's hard to believe it's been 17 yrs.